Former Roma Sports Director “Monchi” Rodriguez has returned to spain as Sevilla Sporting director. 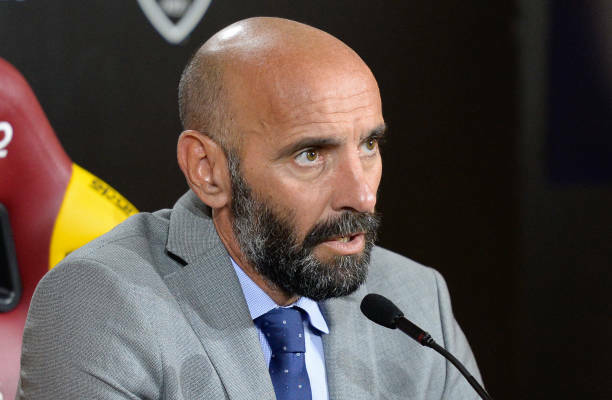 Monchi is credited with playing a large role in transforming Sevilla into a championship club thanks to his scouting system that allowed him to sign affordable talents that then became lucrative stars. Among his top discoveries are Dani Alves, Sergio Ramos, Jose Antonio Reyes and Ivan Rakitic. During his 17 years in charge of the club’s signings and transfers, Sevilla won a record five Europa League titles, plus two Copa del Rey titles, one European Super Cup and a Spanish Super Cup. Current sports director Joaquin Caparros was promoted as the club’s interim coach on Friday following the firing of manager Pablo Machin.